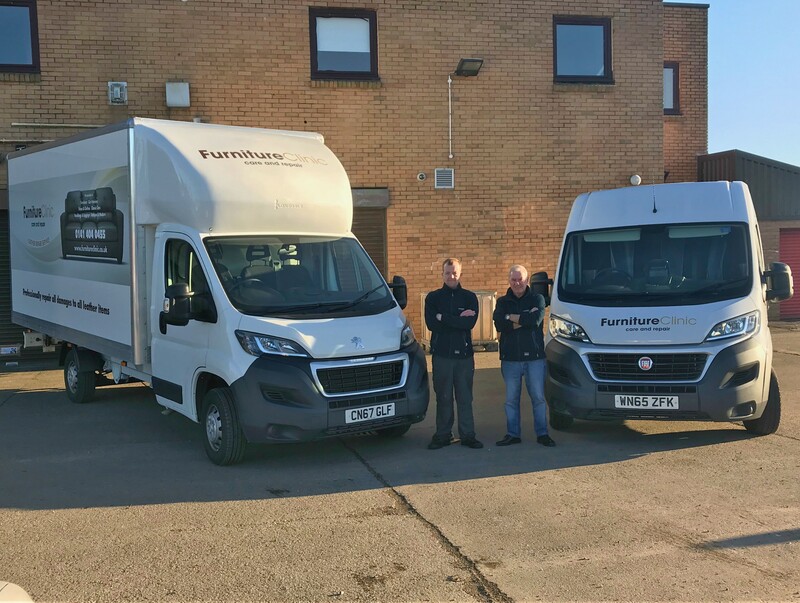 Here at Furniture Clinic we receive so many queries we thought it would be a good idea to map out some of them and exactly how to attempt the questions that recur the most. We have been running an ‘Ask Craig’ section for some time, in which our loyal and curious customers can contact Craig, our Technical & Training manager, in order to gain a direct answer to some of their problems and questions about our products. However, these are often repeated so it made sense to collate them into a new feature which will become a running series you can check back on when you need to. 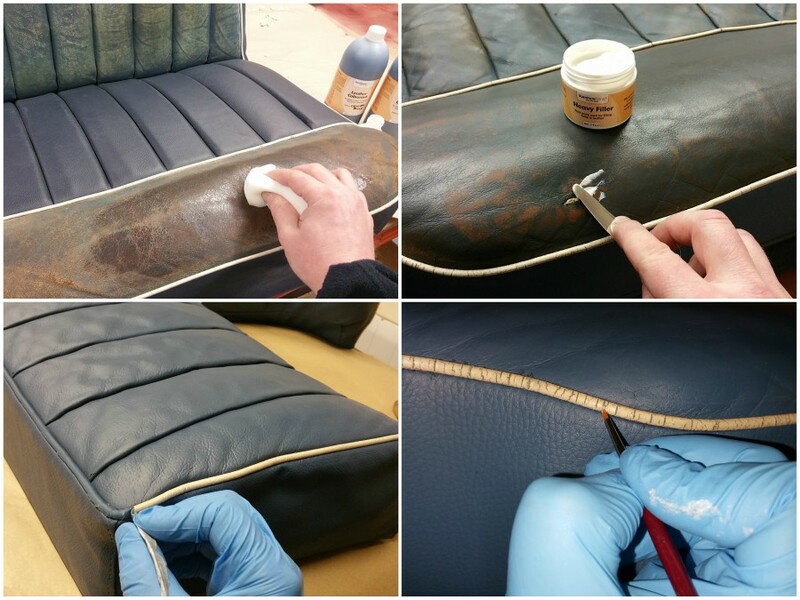 We have been creating products and restoring furniture since 2004 so we have learned a thing or two about caring and protection of your leather furniture, car interiors and clothing as well as other fabrics, and we love helping you in your own projects. Here are a few questions we get asked regularly which may help you in the future, but you are always welcome to enquire directly if you are still unsure. 1. How do I fix the faded colour and cracked leather colour on my cars leather interior with a consistent finish? This often depends largely on the condition of your car interior. You may have slight fading to total colour loss, but we have a range of products which can rejuvenate colour and quality of leather at all stages, from light wear to a total recolouring job with matte, semi-matte or satin finishes available. For a full process guide look no further than our guide to restoring leather, in which we map out all of the stages and products you can use in refurbishing your everyday worn leather item. Specific for car interiors we also have a guide in recolouring antique leather seats from a Rolls Royce car, and Furniture Clinic also restored the entire antique leather interior of the original Jaguar XJS which featured in the Return of the Saint car. 2. My leather item needs a deep clean but it must be safe, what are the best products to use for the process? It’s natural for your leather to become dingy over time. As with all leathers that are used on a day to day basis they collect dirt, grime and anything else which comes in contact with them like denim ink. 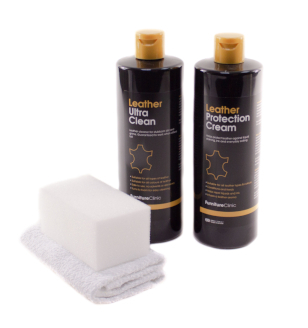 Depending on the severity of the conditioning there can be several options, but we always recommend starting with our best seller Leather Ultra Clean, which is specifically formulated to tackle grime and dirt deep within the grain of leather. 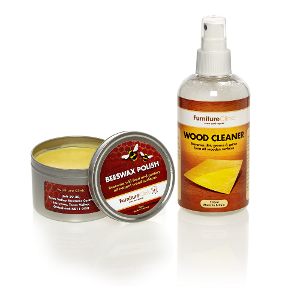 The solution contains no solvents or abrasives so your leather (and skin) is entirely safe when using it, yet it is still capable of removing even the most stubborn ingrained dirt and grime which lesser products would struggle to shift. After cleaning we also recommend protecting your leather to complete the cleansing process with Leather Protection Cream which will then repel the dirt and grime which caused problems in the first place. For more information on how to clean and protect leather items see our ‘How to Clean Leather’ guide for how to use our products effectively and attain the best results! 3. My leather is looking dull and drab and feeling brittle. Is there anything I can do or does my item need to be replaced? A common misconception is that leather always reaches a point where it needs to be replaced. Of course there are exceptions to this rule and like any material it depends entirely on the age and conditions the leather has endured on an individual level, but without a doubt there are some truly remarkable instances where our Leather Revive has worked miracles. 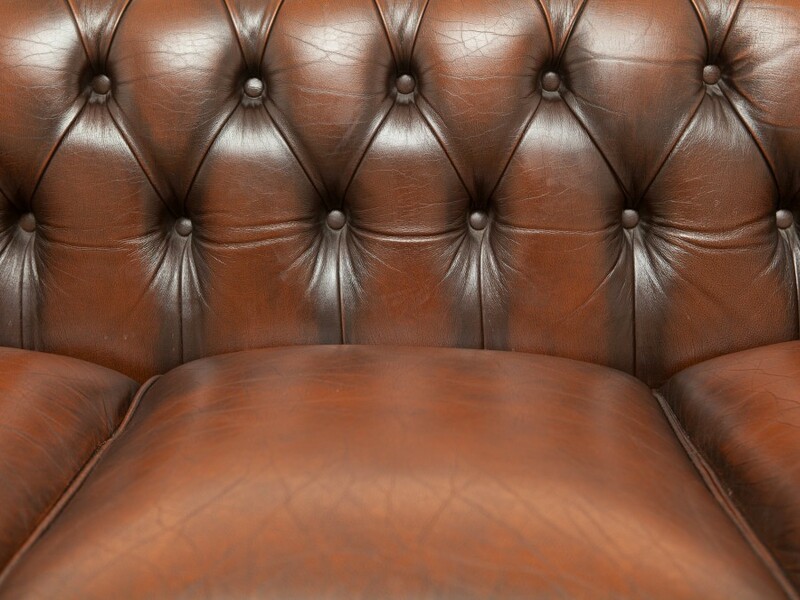 Our Revive could add years onto your leather, saving you the hassle and extra cost of replacing your leather item or having to call in a professional to replace panelling. The dull, drab and brittle nature to aged leathers comes when the moisture from the natural oils is removed over time, leaving it unhealthy and lacking in key moistures and nutritious oils which make it pliable, soft and full of life. Leather Revive is a liquid conditioner that softens and refreshes old, tired leathers. It just has to be massaged into the piece- its that simple. Within Leather Revive there holds a mixture of the aforementioned oils and nutrition which will extend the life of your pieces- try it and see! 4. What is the easiest way to repair a tear in my leather sofa? 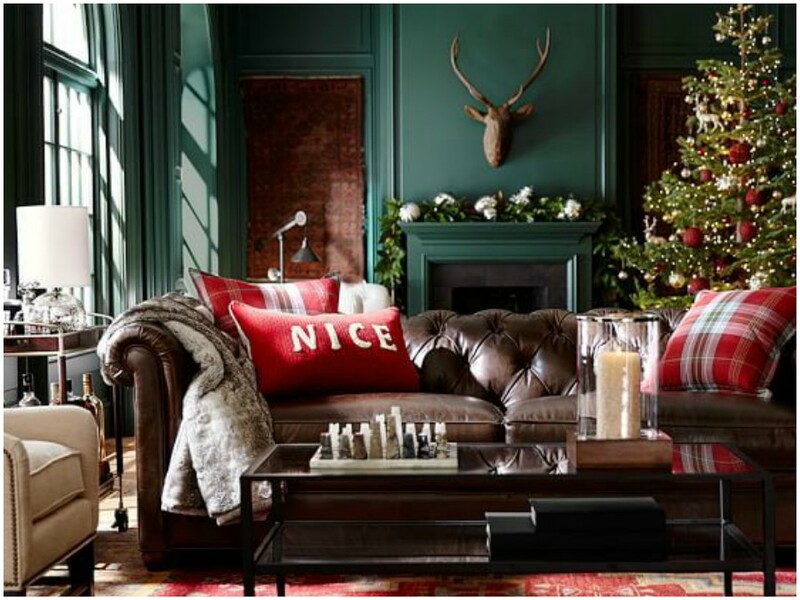 Tears in leather should be attended to as quickly as possible on high use items like sofas. Neglect can lead to the problem becoming much greater, costly and time-consuming. The best and quickest possible way of doing this is by using our Complete Leather Repair Kit. The repair kit contains everything you need to successfully repair tears, cigarette burns and rips in leather, including all the tools and instructions you need to do the best job with the least amount of hassle. It may seem a complex, but you do not need to remove entire panels from your sofa if you encounter problems like this, and of course you do not need to call out a professional or even buy a new item as the repairs can be made seamlessly, saving you money! With Furniture Clinic’s Leather Repair Kit you will receive everything you need to complete repair jobs at home easily and effectively. If you have any trouble attempting the process, please refer back to our guide on ‘How To Repair a Tear in Leather’ for step-by-step advice using the aforementioned kit! 5. How can I change the colour on my leather item effectively? If your piece is looking a little faded, dull and the colour needs refreshing, our Leather Recolouring Balm is always a solid starting base. Simple to use and incredibly effective our balm can be applied by merely using a cloth, and all you have to do is continue application to deepen the shade. There are also 21 shades, ranging from black to pink, specially formulated to suit any shade of leather that you may own, which can change in pigment depending on how much you add. When we say simple, we mean simple! Alternatively the Leather Colourant Kit provides everything you need to restore colour to leather furniture, car interiors, clothes, shoes or any other leather items. The leather colourant kit is always a solid option to apply expert level colour, we have over 70 colours available which can be blended to suit your exact needs, and alternatively we can colour-match in-house to save you any hassle you may have mixing at home. The kit contains all of the tools and products you need to achieve expert-level results in the comfort of your own home including; 100ml Leather Prep Cleaner, 100ml Alcohol Cleaner, 250ml Leather Colourant, 100ml Super Seal + 100ml Leather Finish, Spray Gun + Propellant, Sponges & Accessories. Let us know how you get on! It really is a professional level colourant kit with all the professional tools to guide you to a flawless finish! If you want to change the colour of your fabric then Fabricoat Fabric Paint is another option that we provide, available in 72 colours we have every shade that you could possibly need to spice up an old piece or rejuvinate the existing colour of your fabric item. The results are flawless and incredibly easy to achieve in the comfort of your own home!